Today we have the pleasure of having a guest artist on the MaksyBoats blog: Marcos Darío Petraroria. 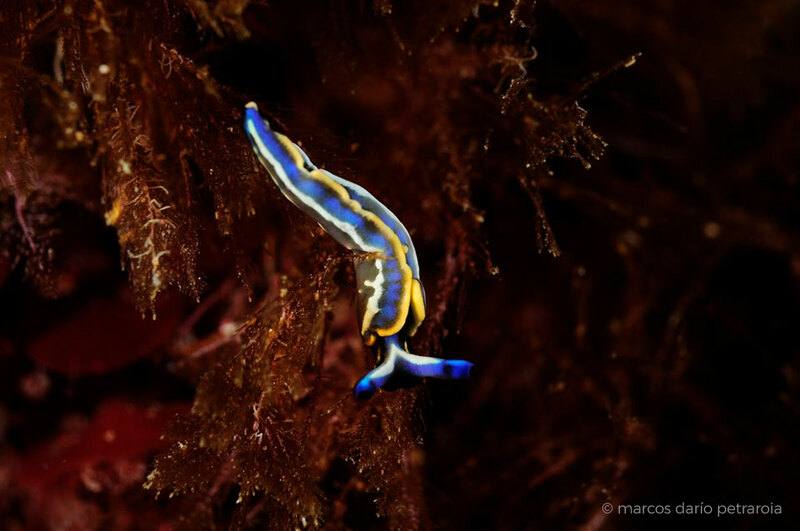 An Argentine living in Mallorca for some years, who enjoys exploring and photographing a very special place, a paradise under the waters of Mallorca and the Serra de Tramuntana, to which very few have access. 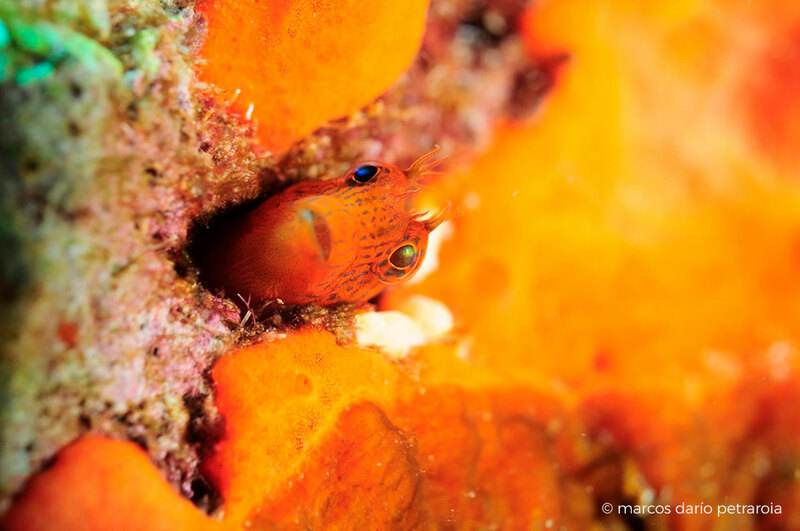 Today, Marcos Darío shows us some of the natural wonders that hide under the waters of Mallorca, through his exceptional subactuatic photographs. 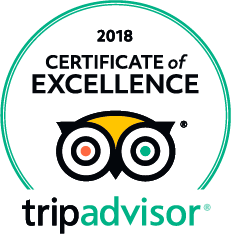 Are you joining us on this fascinating trip? Those of us who have the opportunity to get to know Sóller and its port (Port de Sóller), know that we are true privileged people. 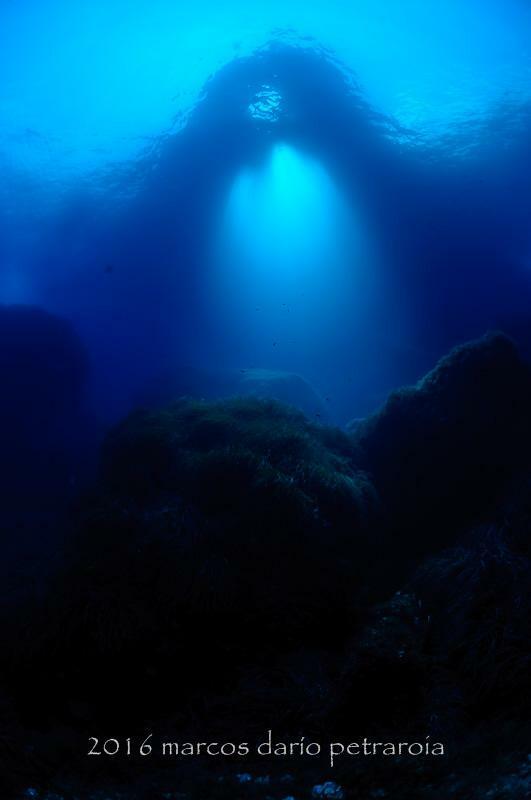 And if you have the opportunity to enjoy the seabed, the experience transcends levels that surpass the spiritual. The rugged coast of the Serra de Tramuntana draws an underwater landscape very different from the rest of the coast of Mallorca. 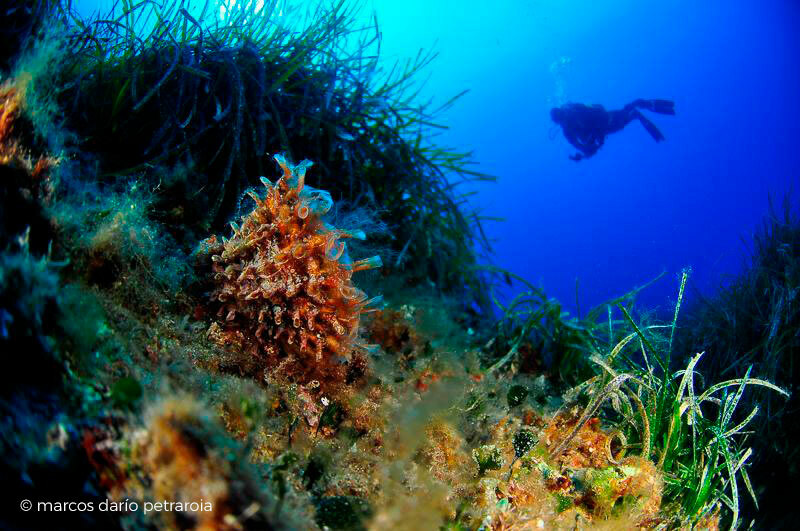 Countless caves, hollows, rocks, sand and posidonia make up the underwater bottom of this part of the Serra. 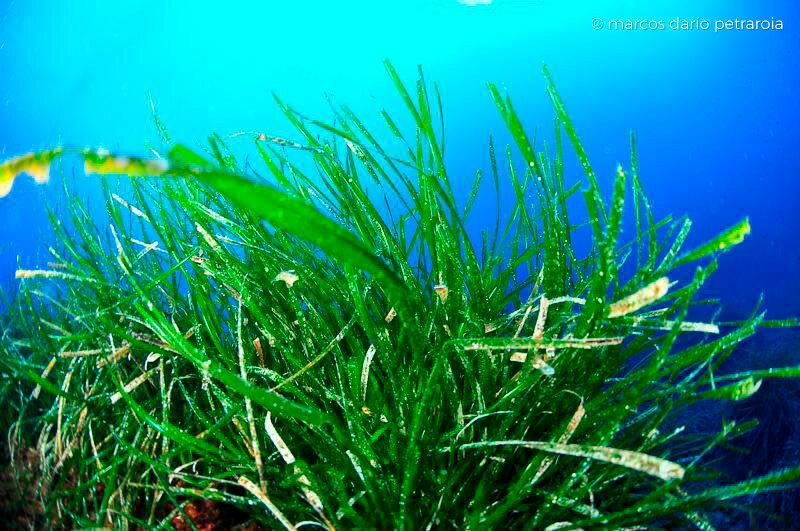 Among my favorite dives are Sa Foradada, which is a few minutes by boat from Port de Sóller. Sa Foradada is, in my opinion, even more spectacular underwater. On a clear day you can see the silhouette of the mountain and the particular hole of it, and what is even more beautiful, is to see the light as it crosses the hole and reaches the bedrock. Another of my favorite points is Es munt de S’Illa. 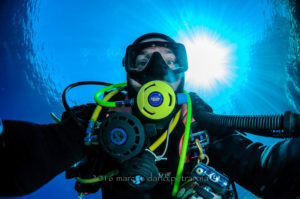 This is an immersion of a more technical profile, you have to be trained in technical diving to be able to go down to 50 meters deep. This dive site is located away from the coast in the middle of the sea, it is a mound of stones on the sandy bottom. There I could see some gorgonians, which like cold water and currents. This animal that looks like a plant, lives in colonies that form a calcareous skeleton that we can see anchored to the substrate. Back on the coast, at the foot of the Serra de Tramunana is Sa Cova Blava. 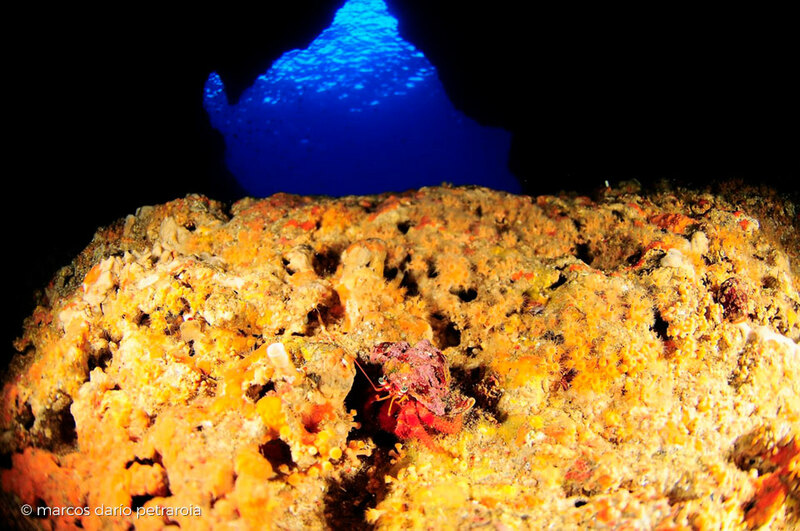 It is a large cavern, inside it we can find some conger eel, hermit crabs as well as small fish. Once we have explored the cavern, we finish the dive by the exterior wall looking for small fish that live close to the substrate. The “Illeta” fits within the most prominent. 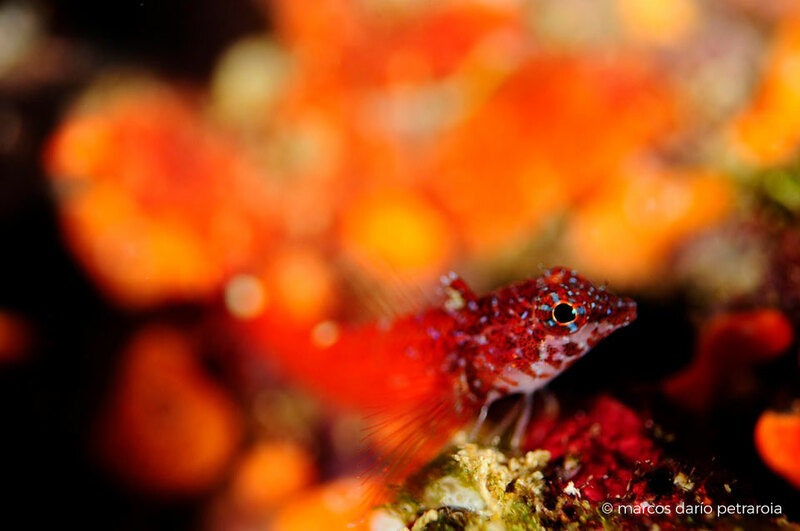 Several years have already been spent trying to make a marine reserve, a protected space for all the biodiversity that develops under the waters of Sóller. So far it has not been achieved, apparently for bureaucratic reasons, from the social field this idea of protected spaces is more than accepted. 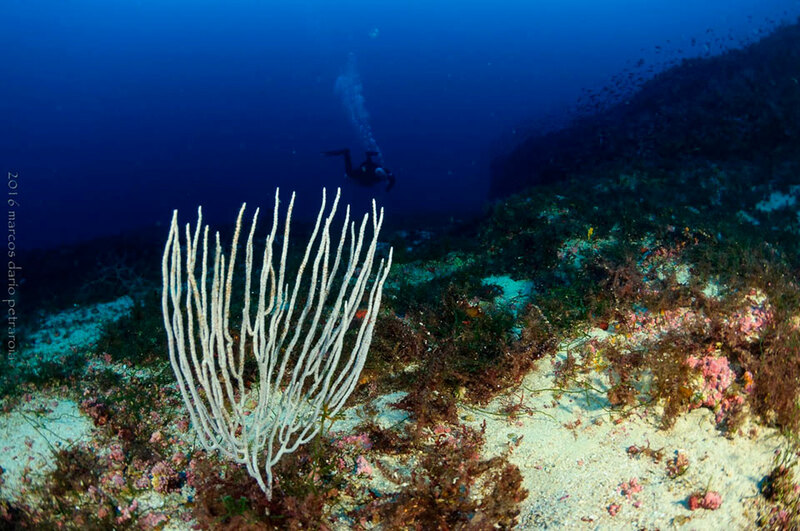 It is a quiet dive, with rock formations, a lot of posidonia and a large quantity of fish, among which there are barracudas, wrasses, possibly some tuna. 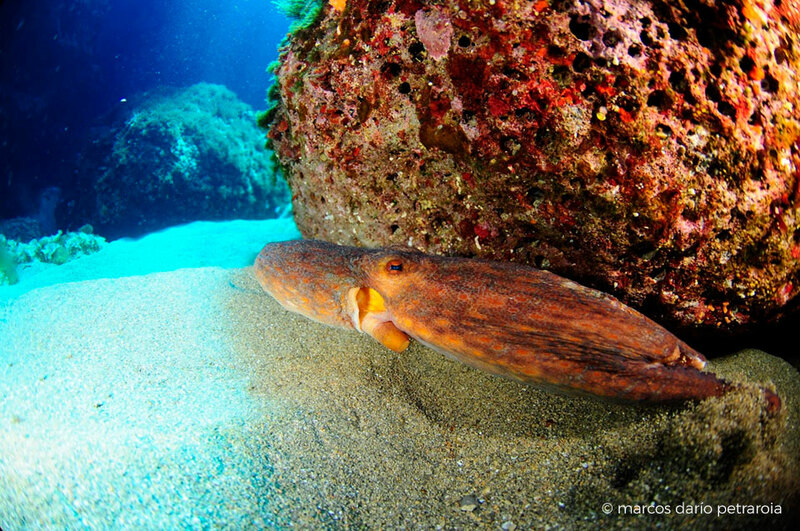 In the sand you can find cuttlefish and snorers. These are just some of the many other options that the coast of Sóller gives us to practice scuba diving. Whenever you practice diving you must do it under safe conditions, this means having the corresponding qualifications and insurance, in addition to respecting the rules for the activity and above all respecting and protecting the natural environment.